In order to maintain academic independence of JAFEE, the editorial board has decided to charge NO FEE for submission and publication of articles (No Article Processing Charges). The journal is independently and voluntarily managed by the editorial board whose members are academic staff from renowned institutions. The business model is based on free publication facility by the publisher, CSRC Publishing, Center for Sustainability Research and Consultancy. The language editing and proofreading may be required by the journal editorial for the papers accepted for publication after independent review process. The publisher may charge for language editing and proofreading service to cover part of the publication cost. The authors, however, are not restricted to use CSRC Language Editing Service and rather may opt to use other professional services. 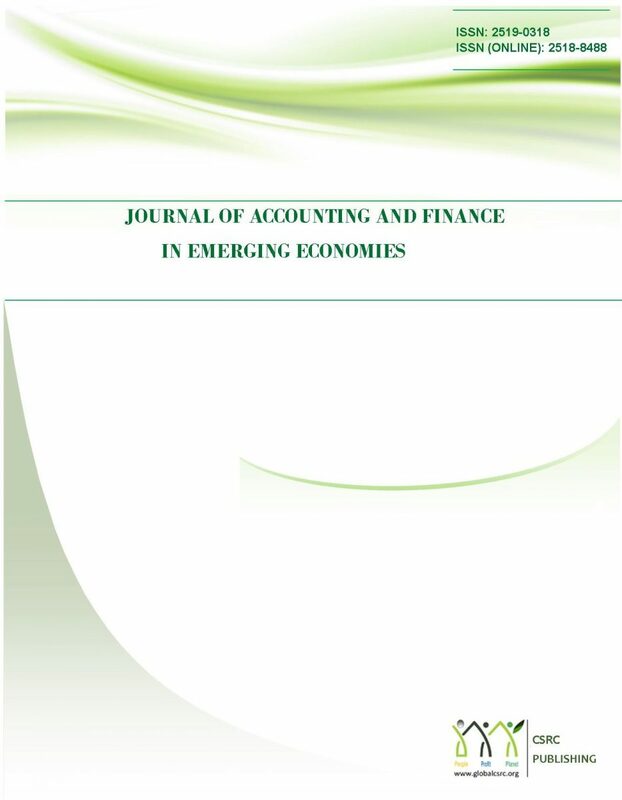 In order to meet its financial needs to run the journal smoothly, CSRC Publishing and JAFEE has relied to frame its unique business model of NO article processing and publishing charges, which is based on following. 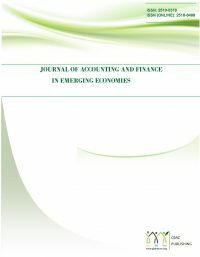 In order to meet its financial needs, the CSRC Publishing and JAFEE consider to accept advertising requests. The advertising policy states that advertisements from only academically relevant institutions and events be allowed on the website. Given the sustainability focus of CSRC Publishing, the advertisements related to organizations promoting green and socially responsible products in any direct or indirect manner will also be considered for acceptance. The interested organizations may contact following.